Leslie Greenberg, PhD, is distinguished research professor of psychology at York University in Toronto and director of the York University Psychotherapy Research Clinic. 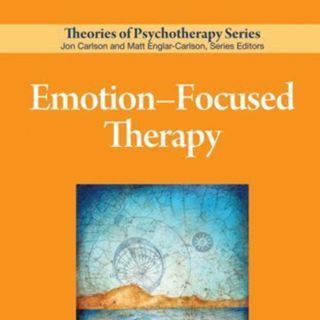 He has authored the major texts on emotion-focused approaches to treatment. His most recent book is Theory of Emotion-Focused Therapy (2011). Dr. Greenberg is a past president of the Society for Psychotherapy Research (SPR), and he is a recipient of the SPR Distinguished Research Career award and the Carl Rogers Award of the ... See More American Psychological Association. He conducts a private practice for individuals and couples and offers training in emotion-focused approaches.